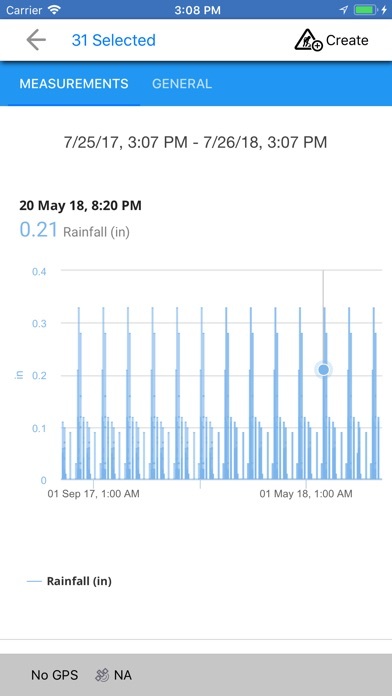 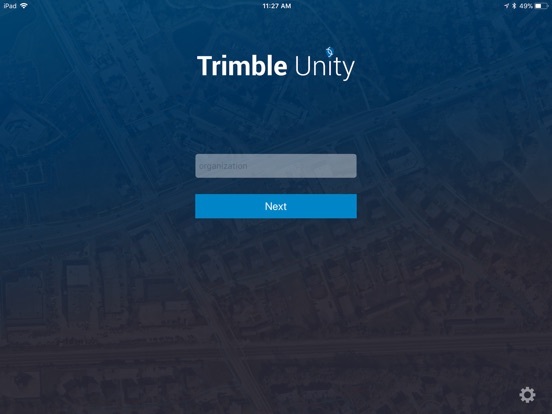 Trimble® Unity offers a unified cloud-based, GIS-centric and mobile collaboration suite of applications for water, wastewater and stormwater asset and network management. 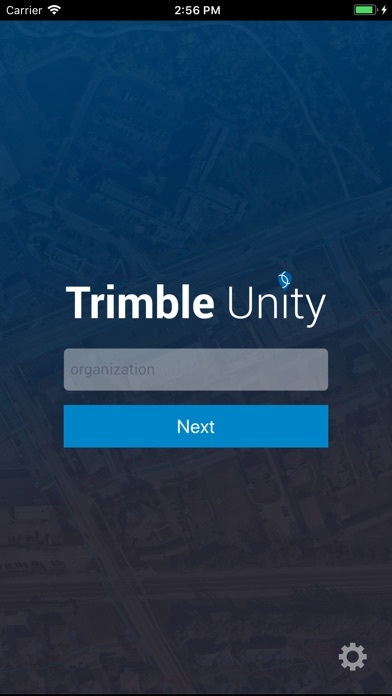 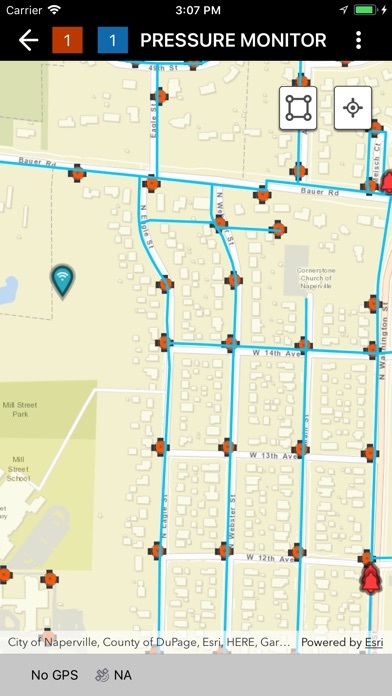 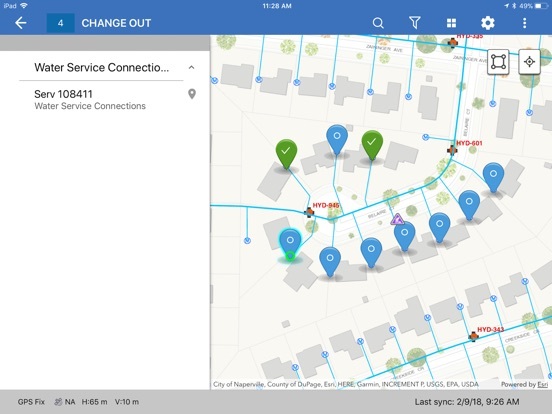 Trimble Unity software leverages Trimble’s GNSS and Esri’s GIS technologies to map, locate and assess the condition of critical infrastructure assets, enabling utilities to keep their field infrastructure data up-to-date and accurate. 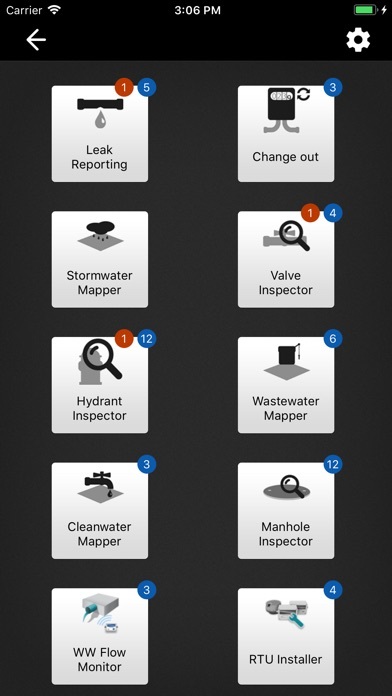 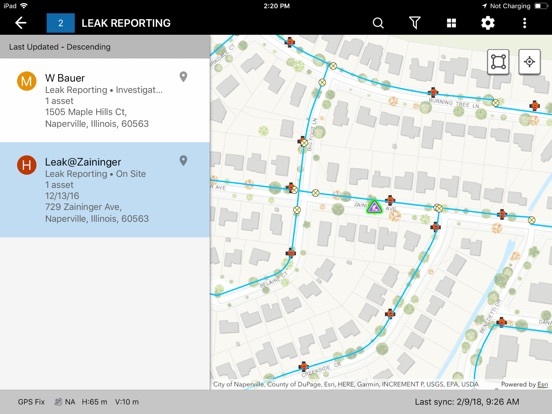 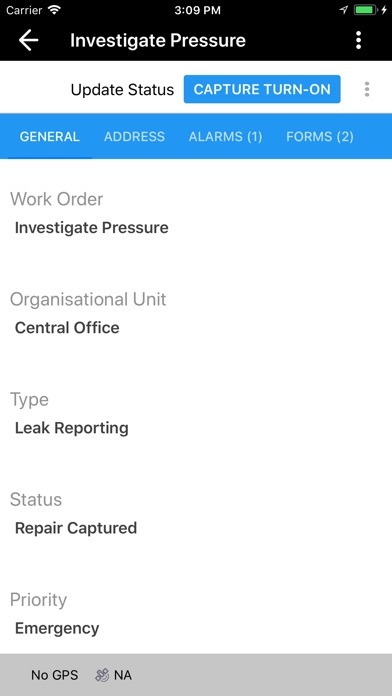 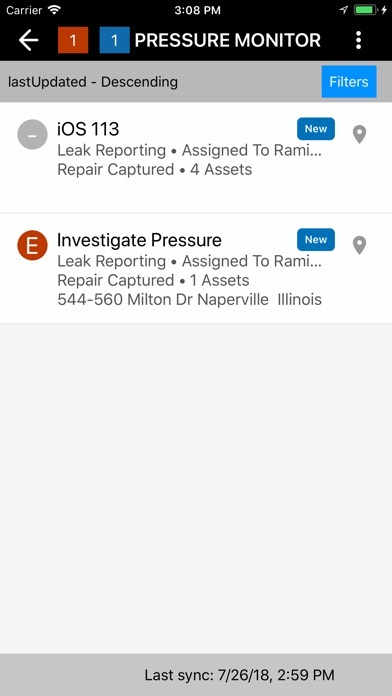 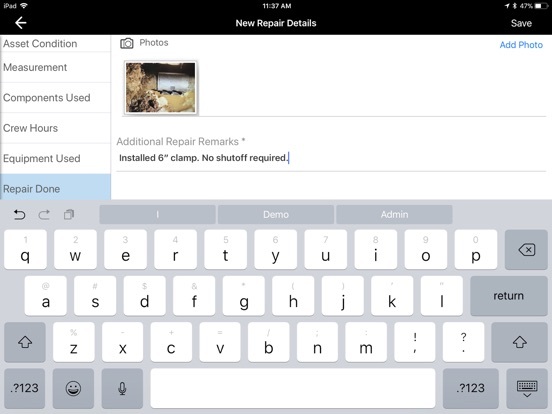 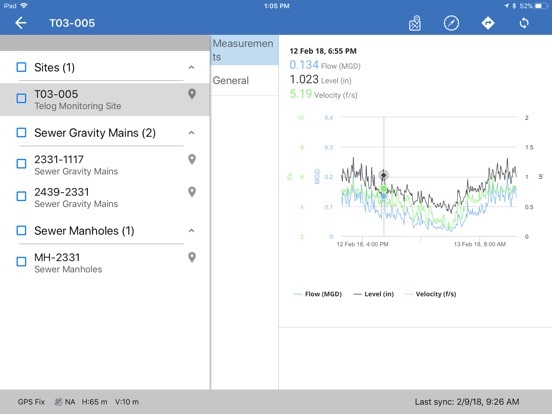 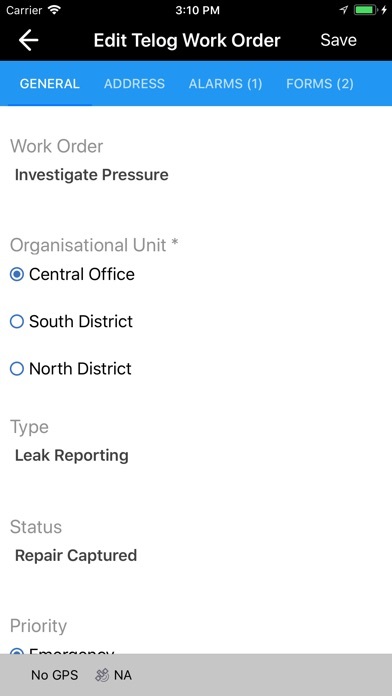 Offered as a software-as-a-service (SaaS) subscription, the solution allows users to monitor asset operating conditions, manage leak repairs, reduce non-revenue water, deploy and inspect smart meters, lower potential threats to safety and health due to contamination and adhere to regulators’ reporting guidelines and requirements.